Failure In Time (FIT) is another way of reporting MTBF. 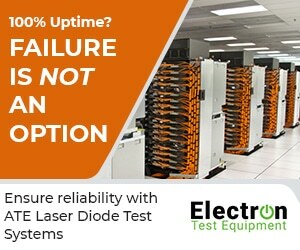 FIT reports the amount of expected failures per one billion hours of operation for a device. This term is used particularly by the semiconductor industry it is also used by component manufacturers. FIT can be quantified in several ways: 1000 devices for 1 million hours or 1 million devices for 1000 hours each, as well as other combinations. FIT and CL (Confidence Limits) are often provided together. In common usage, a claim to 95% confidence in something is normally taken as indicating virtual certainty. In statistics, a claim to 95% confidence simply implies that the researcher has seen something occur that only happens one time in twenty or less. 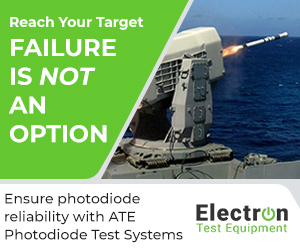 As an example, semiconductor component manufacturers will need a small sampling of a component, test x amount of hours, and then determine if there have been any semiconductor failures within the test bed. Based on the quantity of failures that occur, the CL will likely then be provided as well.